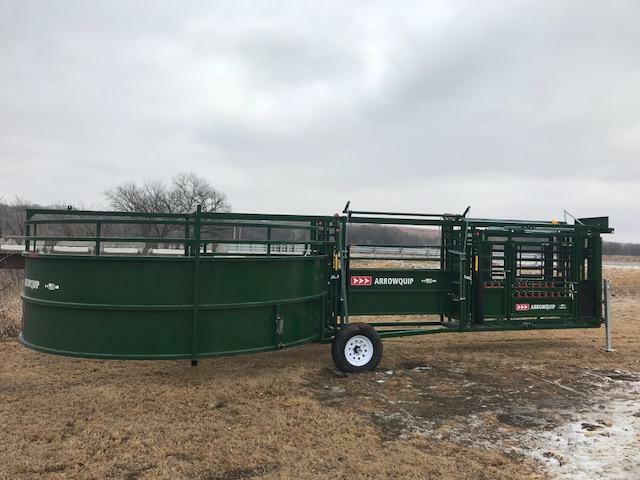 The Portable Q-Catch 86 Series cattle handling system includes the world-renowned Q-Catch 86 Series manual squeeze chute, 8’ Adjustable Alley, and 8’ Cattle Tub which is BudFlow® ready. 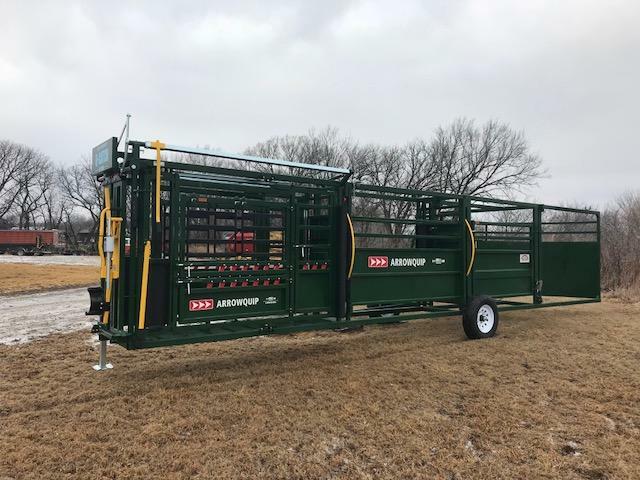 With the most innovative design on the market, the Portable 86 Series System is designed for increased access, ease of use, and to increase your productivity. 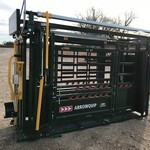 The exclusive Q-Catch 86 Series silent cattle chute is widely recognized as the best manual squeeze chute on the market. 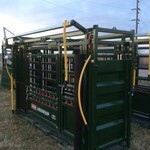 By taking the manual work out of the manual squeeze chute, the Q-Catch 86 Series has revolutionized cattle handling. 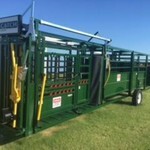 The Portable Q-Catch 86 Series Cattle Handling System is built on a single-piece steel frame. 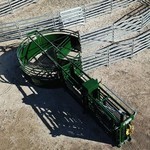 This solid, durable construction is designed for years of reliable use.